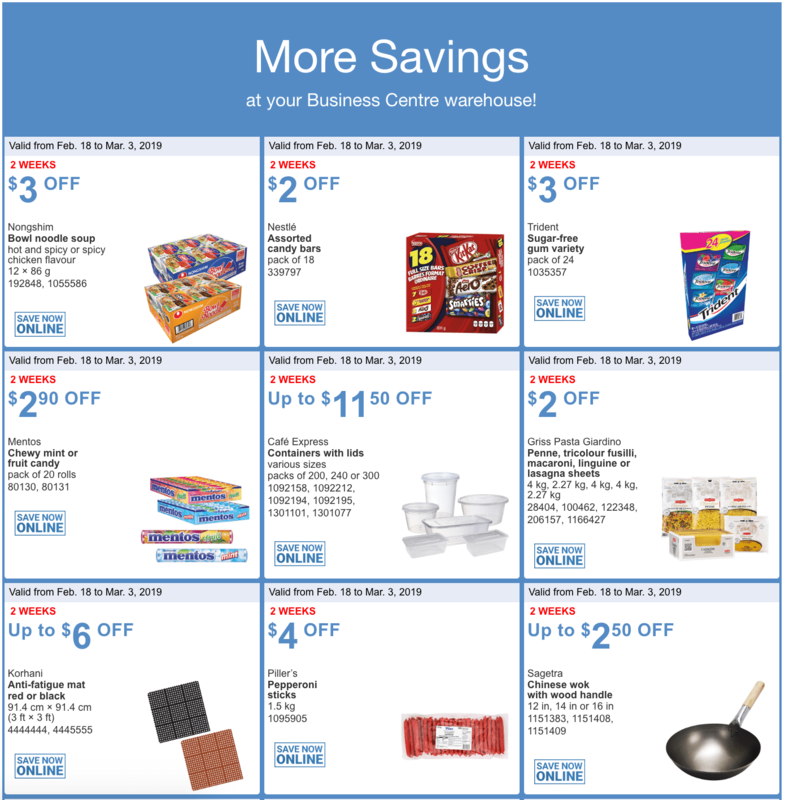 Costco Canada Business Centre has More Savings at your Business Centre warehouse! 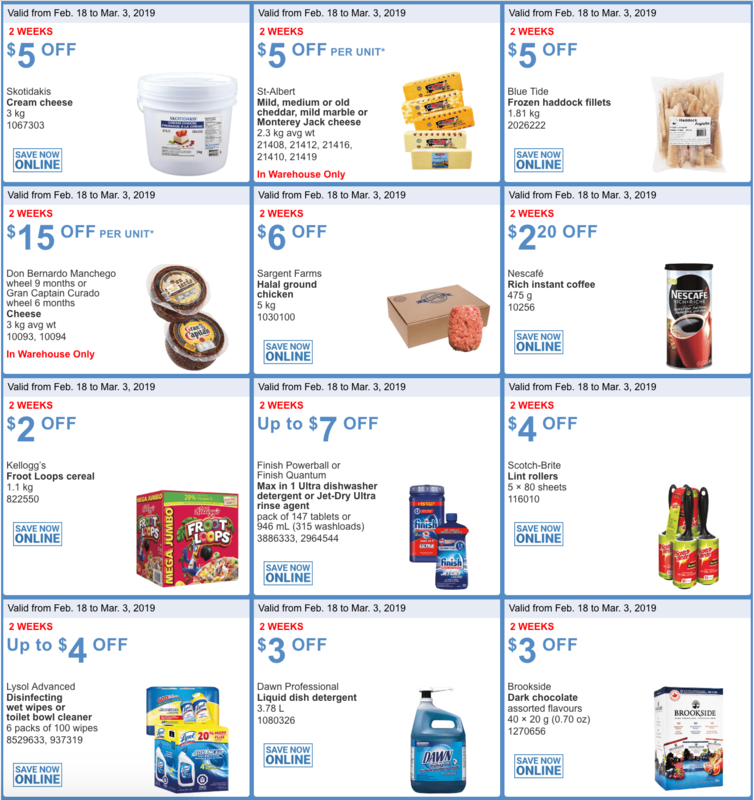 The instant savings flyer available now until March 3, 2019. Can regular Costco member shop at the Business Centre?